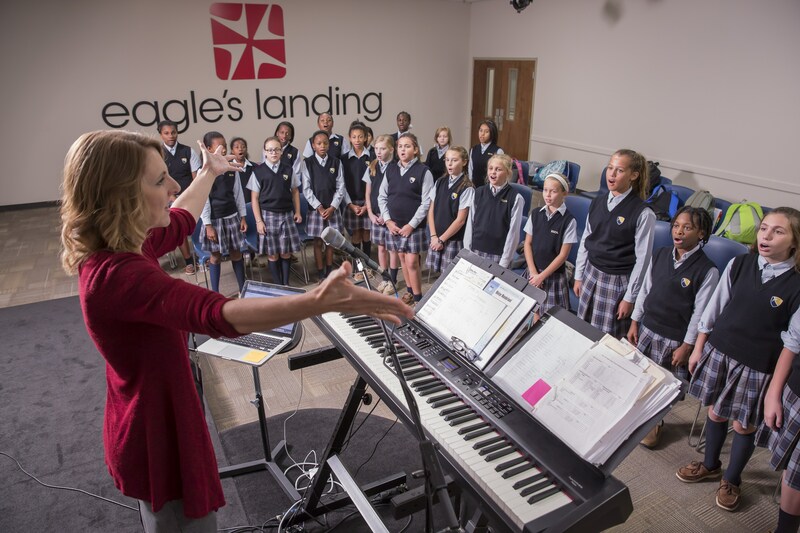 Eagle’s Landing Christian Academy embraces a culture of academic excellence through a strong Biblical worldview which serves as the foundation of our academic program. 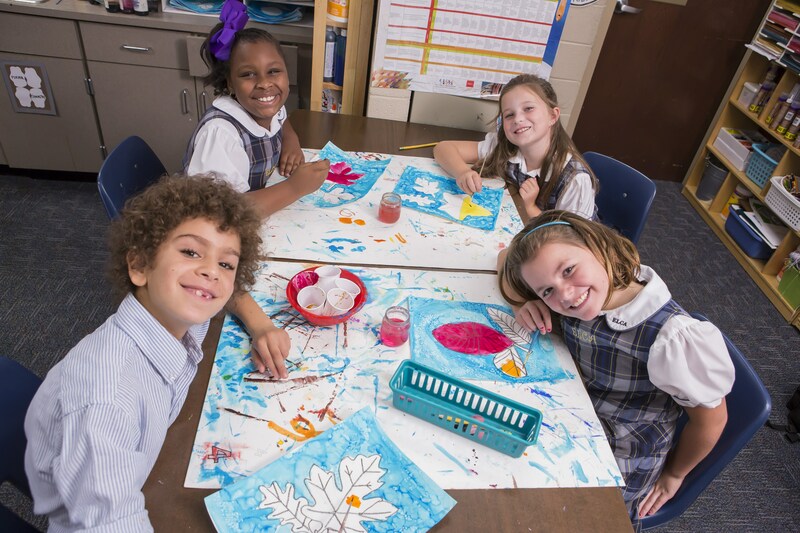 Our expansive, standards-based PK-12 curriculum ensures that students receive exposure to a variety of disciplines preparing them to apply, analyze, synthesize and evaluate through a Biblical lens. 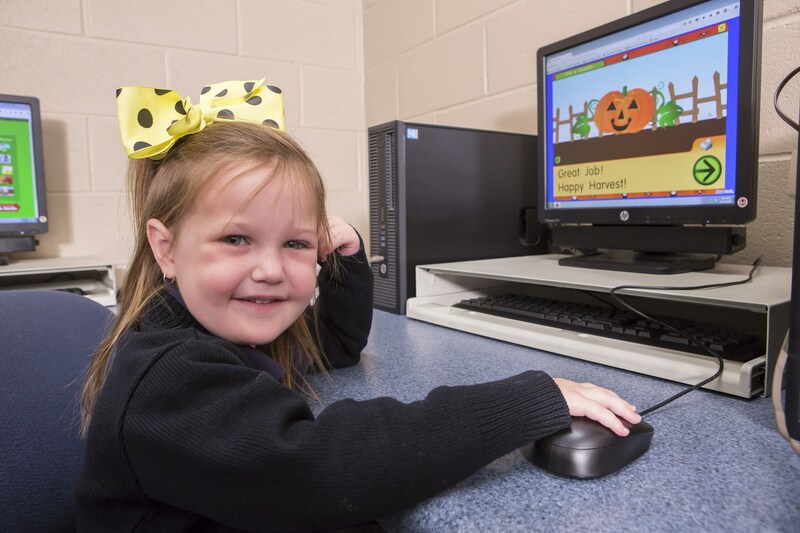 Our K-12 alignment of curriculum, instruction, and assessment in the core content areas of English language arts, mathematics, science, social studies, foreign language, and technology enable students to incorporate a biblical worldview to reinforce mastery of core knowledge and Christian virtue. 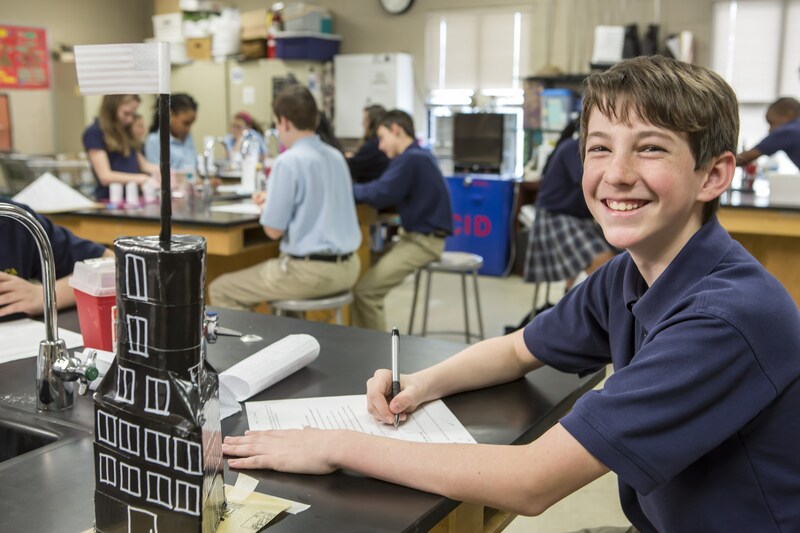 Our Excel, Honors and Advanced Placement programs, as well as our Student Support Services, offer the rigor and relevance necessary to provide our varied learners with the preparation for success after high school. 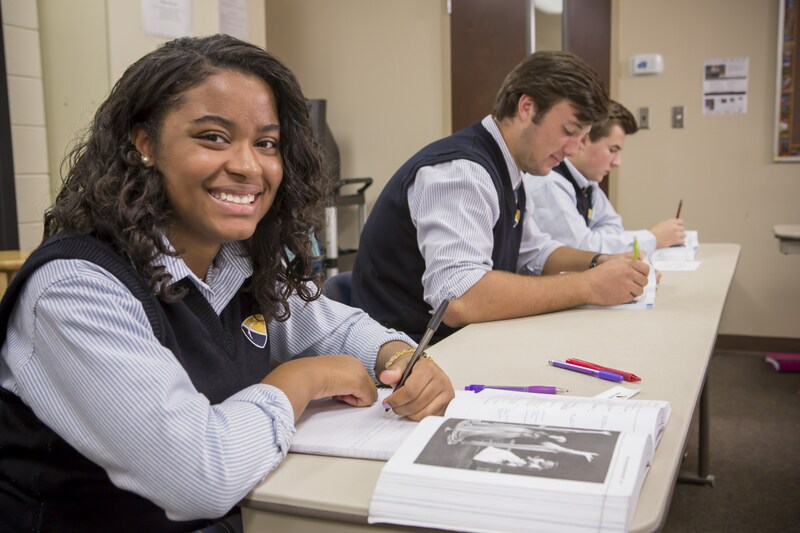 Our complete academic program affords our students opportunities to be competitive academically for admissions into some of our country’s top public, Christian, and private colleges and universities. In the past ten years, our students have attended over 140 different post-secondary institutions including the Naval Academy, Messiah, Wheaton, Spelman, Dartmouth, Georgia Institute of Technology, Georgetown, University of Chicago, Morehouse, Liberty University, Penn State, Tulane, University of Georgia, Clark Atlanta University, Purdue University, University of Alabama, University of Tennessee, University of Kentucky, Auburn University, Clemson University, Georgia State University, Howard University, Hofstra University, and Syracuse University, just to name a few. 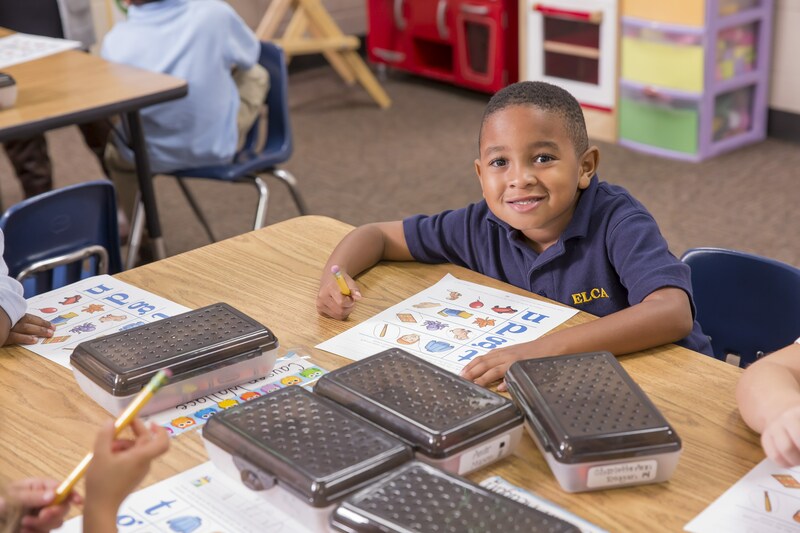 Through God’s blessings, Eagle’s Landing Christian Academy is able to equip students to embrace Biblical truth, to strive for academic excellence, and to impact others for Jesus Christ! 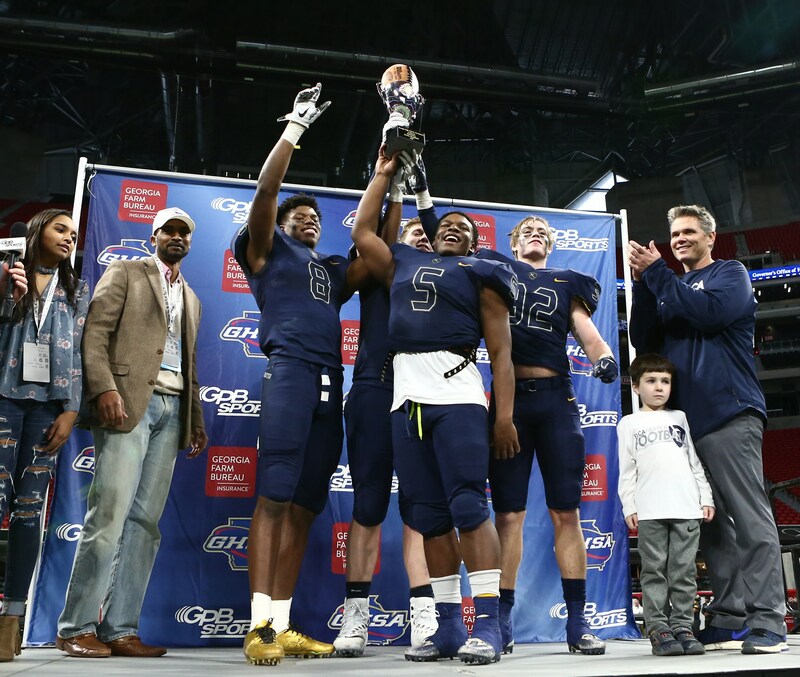 We thank you for the opportunity to partner with you as we all seek to grow and nurture OUR students spiritually, academically, physically, and emotionally for life and eternity.